LOCAL BUSINESS VIDEO PACK 2 ! Are You Ready to Cash in on the Local Video Marketing Craze But Don't Want to Pay Thousands to a "Video Guru" or Spend Hours in Front of Your Computer Editing Videos? 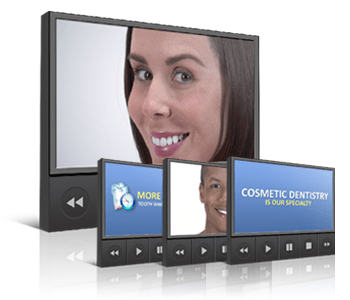 This video is perfect to promote your client's Cosmetic Dentistry services. 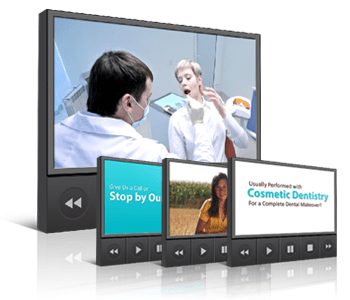 This video is perfect to promote your client's Restorative Dentistry services. 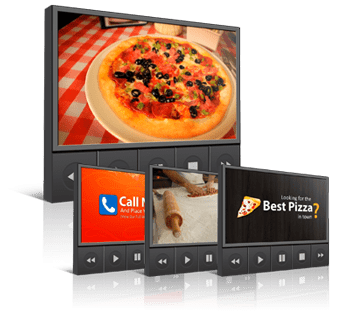 This video is perfect to promote your client's Pizza Restaurant. 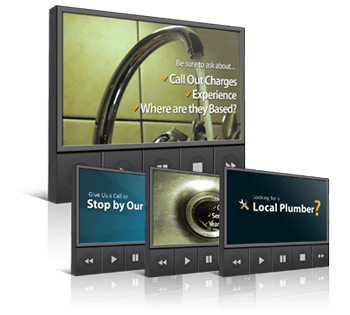 This video is perfect to promote your client's Plumbing services. In each pack you get the re-brandable Professional HD videos PLUS the original Powerpoint presentations AND the background music so you can easily edit them (if you want to). Original source files for all background music in .MP3 format. How many times may I use these videos? As many as you want! Literally, you can use a single video over and over again for clients in the related niche! How can I rebrand them? Easy. use any video editor to add your logo. Or, with the original Powerpoint slides, you can change anything and re-output the video! Are the background MP3 files included? Yes! You get full rights to the background MP3 files too! How much can I sell a video for? These videos have sold for $497+ but you can set your own prices! or use them to sweeten a bigger deal!